Discover the answer in Jean Mertzanakis’ article! If you’re scratching your head, the answer is “an electronic pet that needs to be fed, watered and generally cared for” – a Japanese invention that was popular in the 1990s. 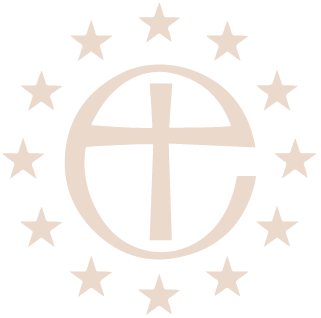 St. Paul’s Quiz Evenings are held five times per year in the pleasant surroundings of the Swedish Centre in Plaka, part of a reciprocal premise-sharing agreement between the Anglican and Swedish Churches here in Athens. Our aims are to get together socially, and to raise money for the Chaplaincy. Janet Athanassopoulos and I originally ran the quizzes, but Janet, an extremely efficient organiser for four years, left in 2015 to concentrate on the hugely successful book stall she runs at Athens Community Connect coffee mornings and at our two annual Bazaars. 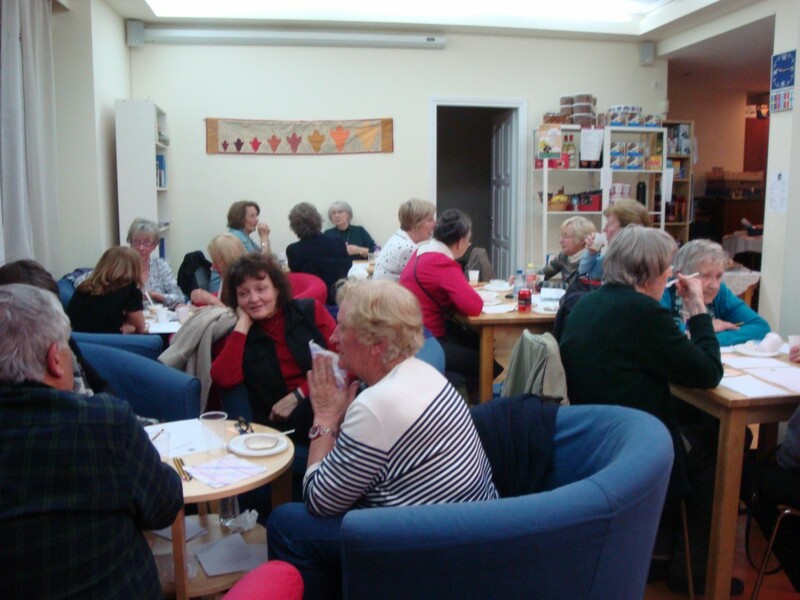 This year’s May quiz was attended by more than 20 people and raised over 200 Euros for the Chaplaincy. There are four rounds of 20 questions, including general knowledge, multiple choice and sometimes a photo round (who’s who? Or what’s what?). Musical rounds are extremely popular and we hope to have one later this year. Questions come from internet sites and quiz books, with some of mine thrown in for good measure – suggestions are always welcome. Entrance is 4 Euros, with members of the congregation and friends of the Chaplaincy providing food, serving drinks, helping with the setting up and clearing away, running the raffle and donating raffle prizes. Our quiz evenings are great fun, lively, noisy and interesting and another example of the camaraderie and generosity of spirit that we share here in Athens.